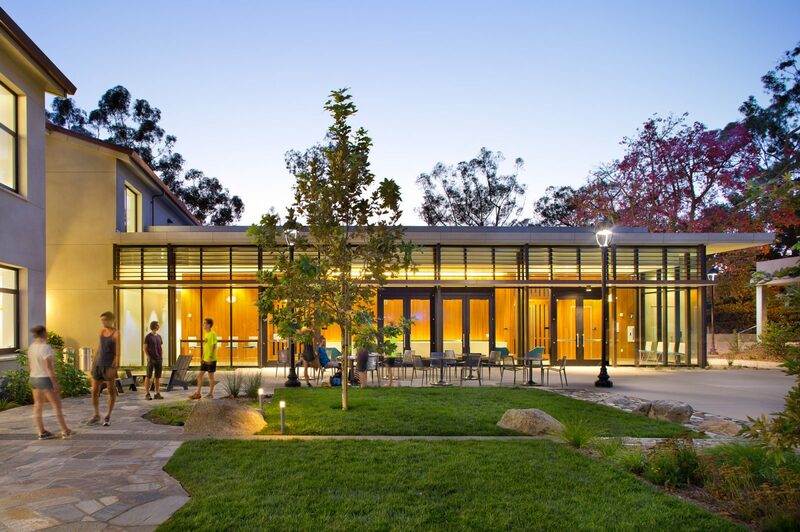 EHDD’S design of the new Millikan Laboratory at Pomona College in Claremont, California was deeply informed by a collaborative design process that encouraged the input of many of the building’s stakeholders including faculty, students, and staff across its three departments: math, physics and astronomy. 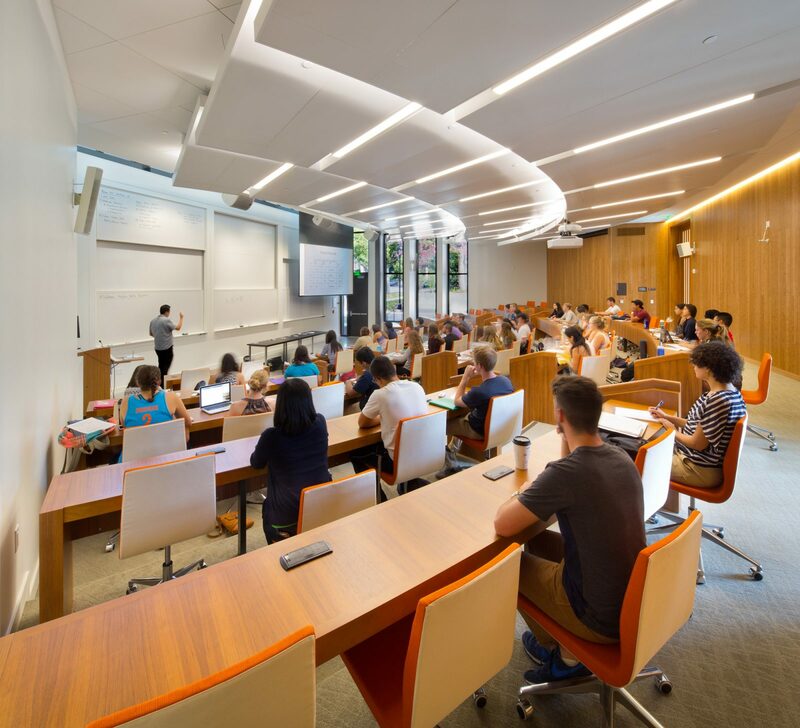 This inclusive process allowed the vision and aspirations of the departments to be realized collectively and independently, and has resulted in a rich weave of spaces to support student learning. Central to this effort was an assessment and quantification of new teaching methods and programs; together we looked at what was and wasn’t working in the old building and investigated cultural aspects of department life that wanted to be retained; we toured peer institutions together to help us think outside the box and to distinguish what was uniquely Pomona. 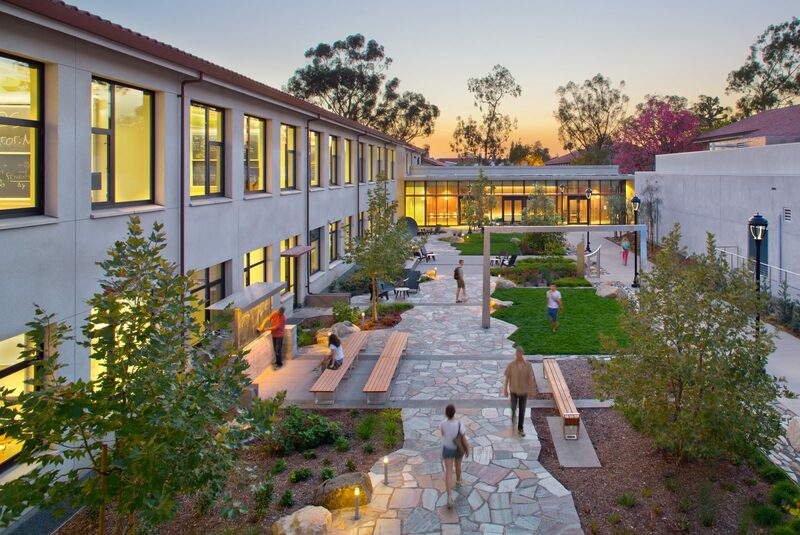 Fueled by these observations and criteria, the design evolved through multiple iterations over many months. 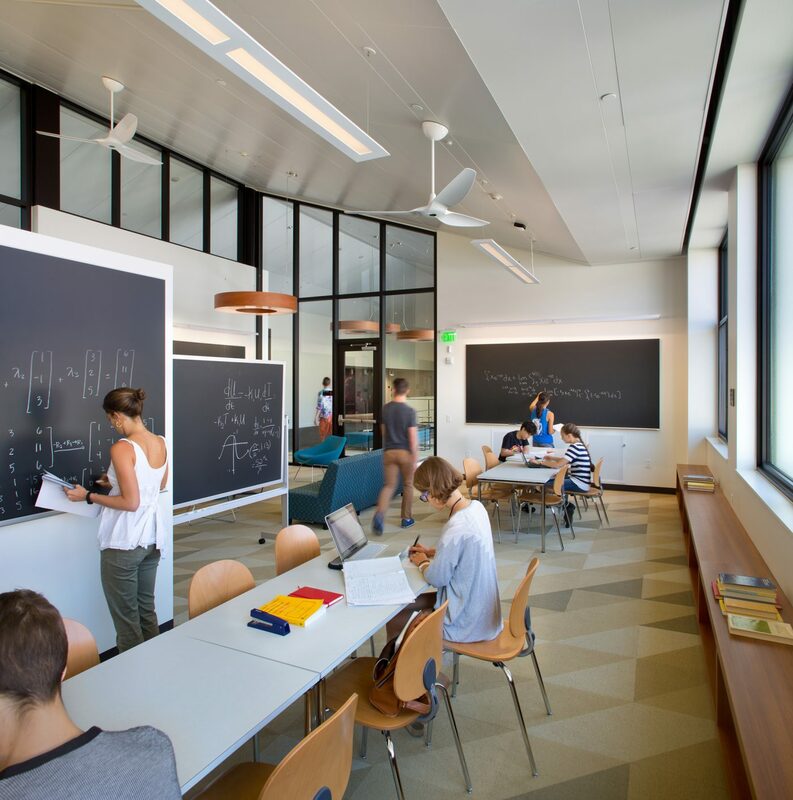 The outcome of this process is a new building that accommodates the school’s 21st century teaching aspirations with active learning and collaborative classrooms, creates central community hubs and breakout spaces, reinforces the accessibility of faculty to students with the location and layout of offices, and provides infrastructure required of physics labs, shops, and an immersive planetarium and innovative physics courtyard, all while meeting ambitious sustainability and user comfort goals. 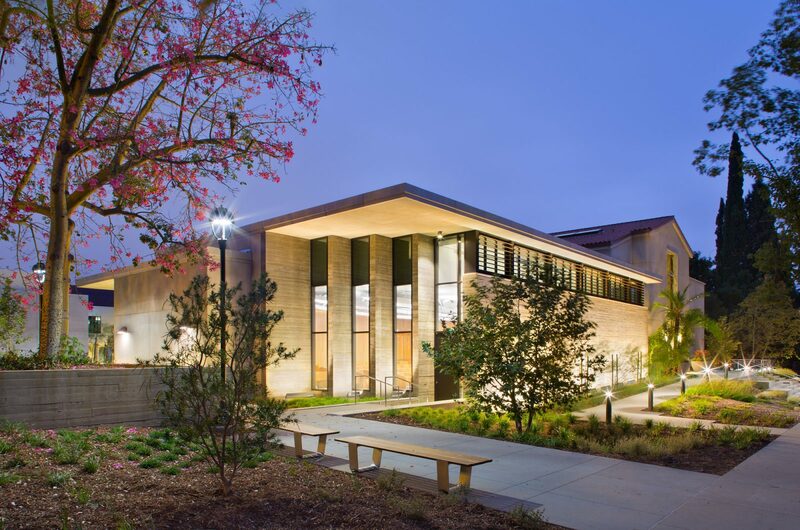 The Millikan Laboratory has already been certified LEED Platinum and has been awarded a Sustainable Innovation award by USGBC-LA.